This is the Club Case Studies section of the Club Development Toolkit, where you can download a range of documents giving examples of work already carried out by clubs in the areas covered by the toolkit. If you require more information or have examples of best practise which you would like to share, please contact Head of Development, Colin Hutchison. Scottish Athletics added 26 new photos. 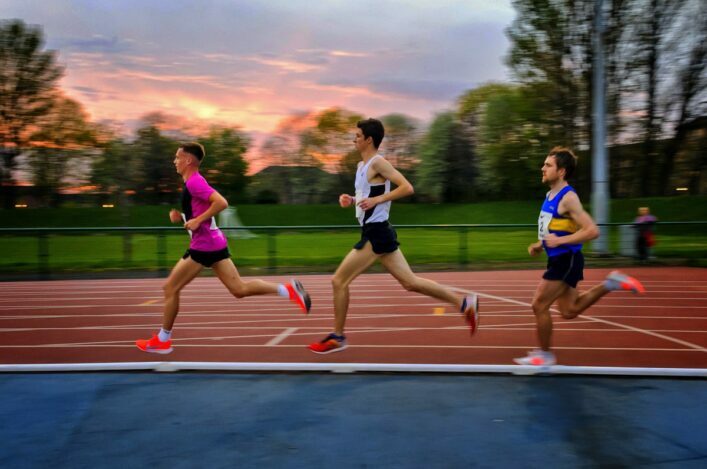 Among the 35 PB performances last night at the GAA Miler Meet and Scottish 10,000m Champs, there was a superb run by V50 athlete, Scott McDonald. Scott clocked 33.45.92 as he continues a remarkable return to athletics over the past 18 months or so - after initially quitting racing in 2001. We featured the Moorfoot Runners athlete in the current edition of PB where he explained how being diagnosed partially sighted, and no longer being allowed to drive, led to him deciding to, as he puts it, 'go back to what I love doing'. Scottish Athletics added 41 new photos — with Sean Casey and Greg Templeton.